Home F1 Red Bull grows: "For the first time there is a competitive engine"
Red Bull grows: "For the first time there is a competitive engine"
Mateschitz, its owner, highlights the good work of Honda, and Marko agrees: "These have been our best tests of the hybrid era." Of the past, or worse, forgetting it, is one of the biggest mistakes that can be made. This can be applied in many cases, but with the one we are dealing with, we refer to doing less to those who have made you happy, who have allowed you to achieve success. And that's what he does, and often, Red Bull with Renault after his breakup. Twelve years later, the energetics will run with a different engine than the French one, the one from Honda, and its owner says that for the first time they have "a competitive engine" . "The tests were a confirmation of our positive expectations, both in terms of The performance of the cars as well as the work of Honda The cooperation is very satisfactory and promises a lot of success.For the first time we have a competitive engine ". This sums up Dietrich Mateschitz his impressions on the Red Bull tests, according to 'Speedweek', leaving in very bad place to the engine that led them to raze Formula 1 and win everything from the 2010 season to 2013 in the best stage of its existence. In the same way that Mateschitz points out Helmut Marko, that also highlights the benefits of its new power unit but not in such a categorical way. 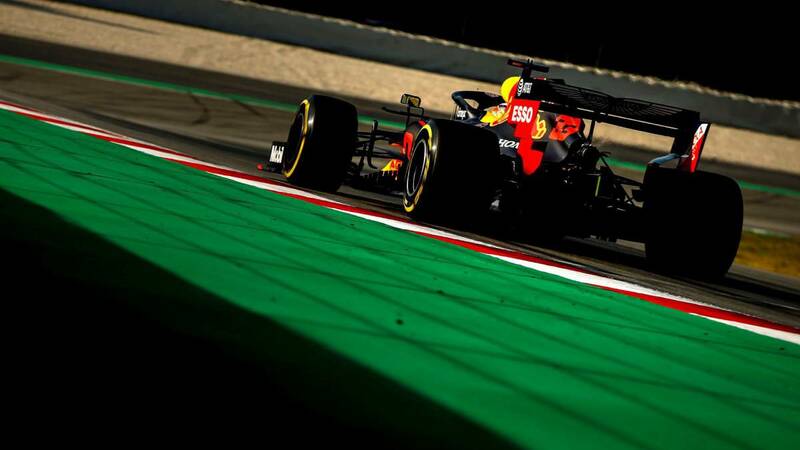 "They have been the best tests for us since the introduction of the hybrid formula", says the adviser of the Milton Keynes shortening some deadlines, and adds: "We reached an incredible mileage despite Gasly's two accidents. had absolute reliability thanks to Honda and we can focus very differently the first race of the year ".